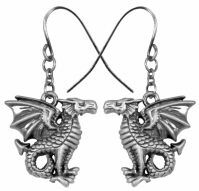 Leviathan Dragon Earrings [2908S] - $8.99 : Mystic Crypt, the most unique, hard to find items at ghoulishly great prices! 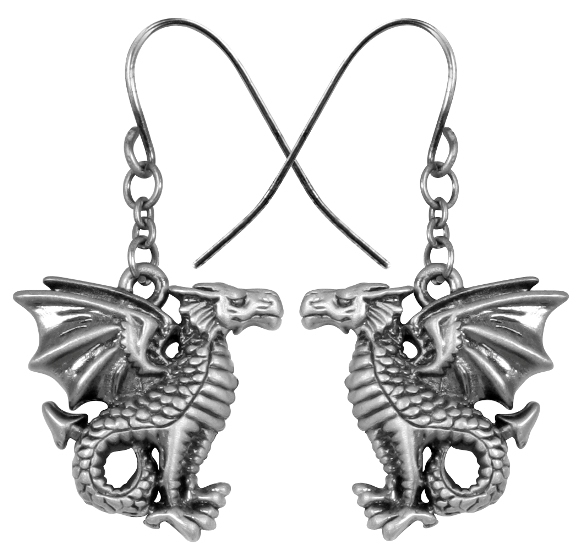 Leviathan Dragon Earrings. Measures W: 0.841" X L: 0.854". 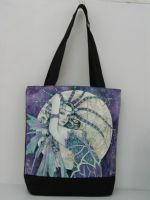 All Jewelry is packaged with Custom Back Card & OPP Bag. 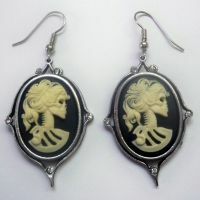 Lead Free Pewter.